For sure: starting up a farm for young future farmers is not easy! Increasing land prices, difficult access to capital and to information are major hurdles. An increasing number of young people has the dream to start a farm. But how? 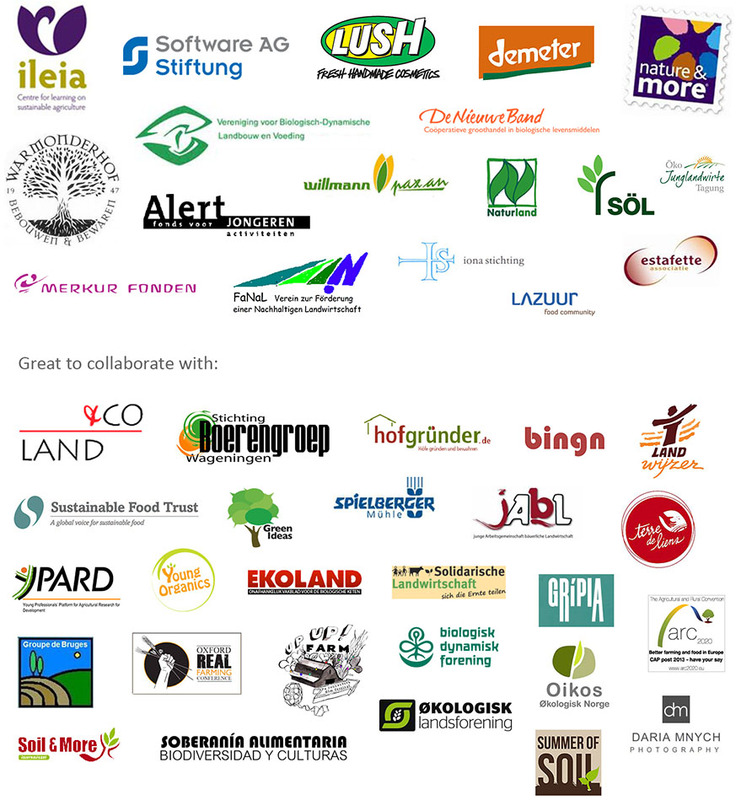 Which options are there to get involved in food production? Which (new) concepts will make a farm sustainable in an ecological sense, but will also provide an adequate income and will create an added value for the civil society? 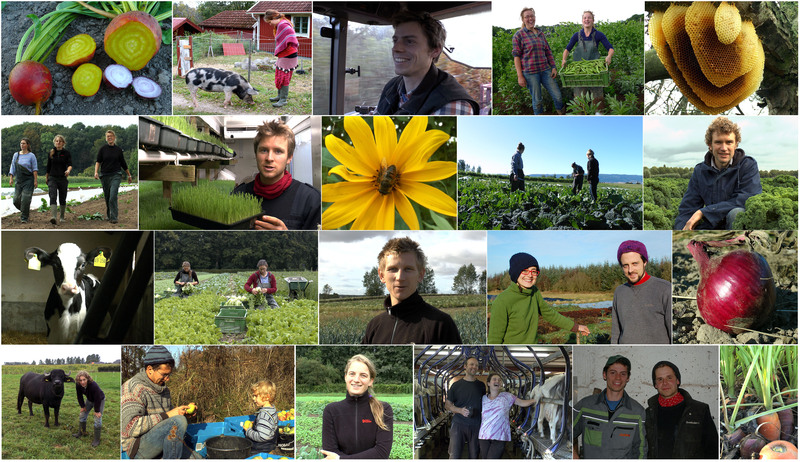 So far we filmed 13 inspiring farming initiatives in The Netherlands, Ireland, Germany, Denmark, France and Greece. We are currently working to realise our plan to continue portraying inspiring young farmers in Southern and Eastern Europe. Support our project.